There are more bicycle riders than ever on our roads today – with people riding for fun, for exercise, to school and even commuting to work. Unfortunately, there are also more cars and other motor vehicles than ever – and drivers often fail to see cyclists or simply don’t pay close attention to them. 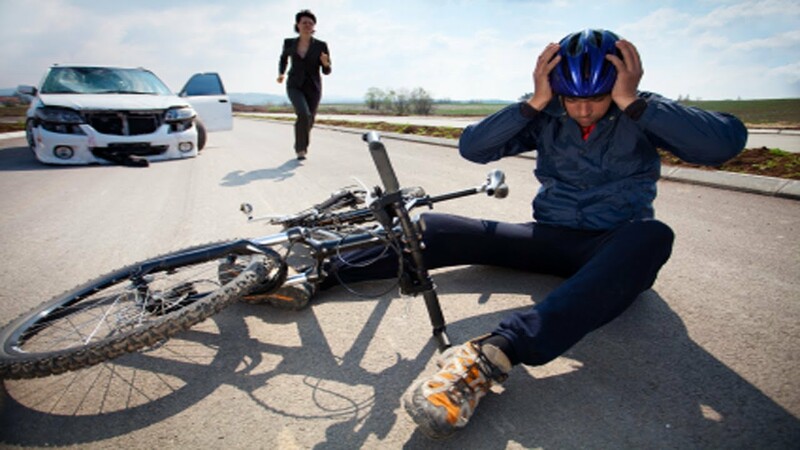 As a result, bicyclists are all too often injured or even killed in accidents involving motor vehicles. 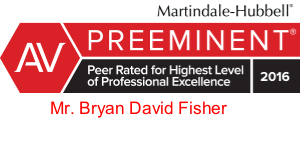 In the past few years, Bryan Fisher and the legal team at Fisher Injury Lawyers have earned a reputation for being experts in bicycle injury cases. We have represented many bicycle accident victims and their families – recovering damages to compensate them for their injuries and suffering, while also helping them to get back to their normal lives. The majority of bicycle accidents are the fault of the motorist NOT the cyclist. Negligent motorists often fail to obey traffic signals, turn into cyclists at intersections, sideswipe cyclists while passing, or may be driving while drunk or impaired. In cases such as these, our legal team will focus intensively on the violations committed by the driver – preventing the driver from falsely blaming the cyclist and helping to ensure that the victim is properly compensated. If you have been injured or lost a loved one due to a bicycle accident that was not your fault, we urge you to contact us online or by calling 225-766-1234 today. We will provide a free initial consultation – and you will not be charged any fees whatsoever unless we win your case.